mirror, mirror, on the wall, am I the most ‘liked’ one of all? We know what answer the evil queen in Snow White was looking for when she questioned her mirror. Observing your company online is like that in some ways. You want reassurance that people are visiting your website, following you on Twitter, liking you on Facebook, etc. You check your numbers because you hope and pray that they go only in the direction you want them to – up. And you may even peek at your competitors’ numbers to see how you compare. A term has developed for those online numbers: vanity metrics. Many marketing experts are of the opinion that, as the term suggests, these are numbers that may make you feel good, but have little meaning for your marketing success. These experts say that what truly matters is whether anything happens as a result of your online presence. Does a visitor to your site convert to a customer? 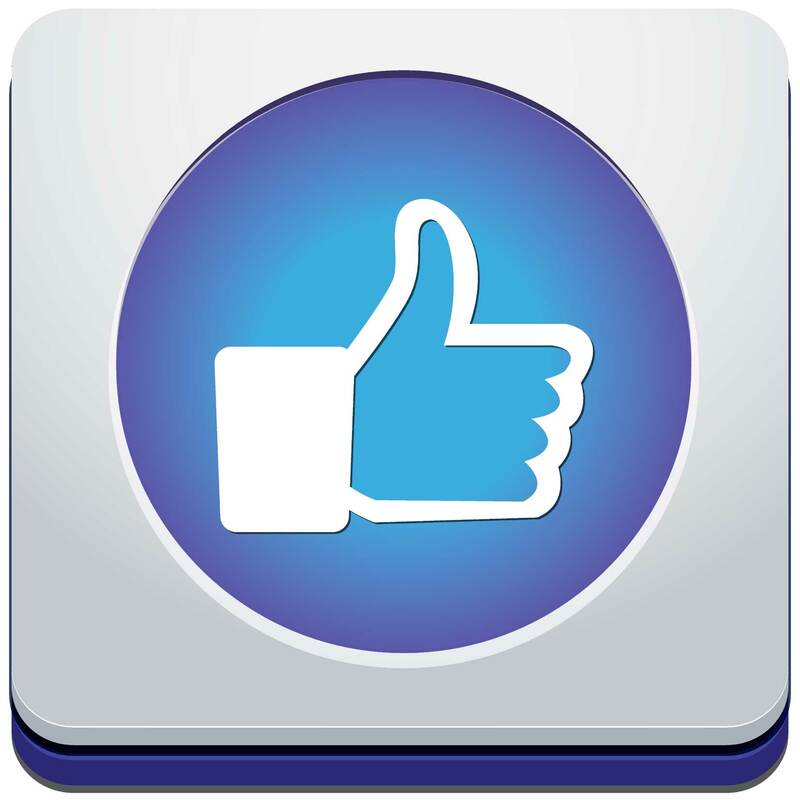 Does a Facebook ‘like’ start a conversation or lead to some action that produces a benefit for your company? Here’s what we think: it’s all about context. You need to plan and carry out your online activity in the context of a larger marketing strategy. View and react to your online metrics in that larger context as well. Be realistic about how you interpret the numbers (especially when it’s possible to ‘buy’ popularity on some sites). You can’t ignore the wave of social media and online activity that affects your business. Nor would you want to be on the sidelines. But we believe the basics still apply. Develop a well-thought-out marketing strategy that supports your business goals, adapt it as needed, and you can’t go wrong. Comments Off on mirror, mirror, on the wall, am I the most ‘liked’ one of all?